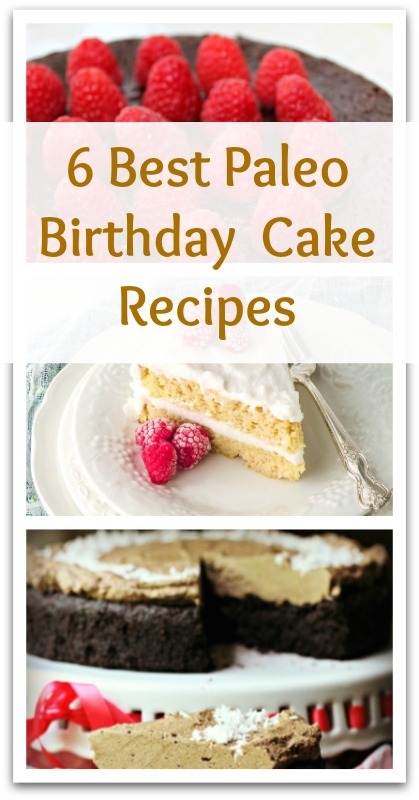 Birthdays always need a special treat. 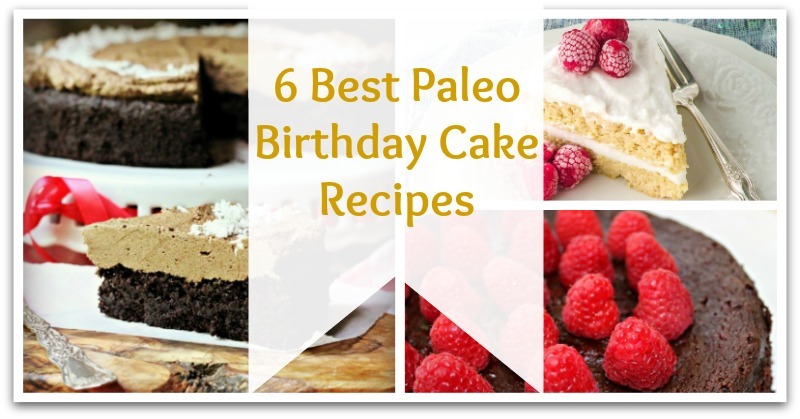 And baking one of these naturally healthy Paleo birthday cake recipes will show how much you care. You can indulge in the most flavorsome ingredients, yet be confident that your loving creation will offer the perfect gift of health.